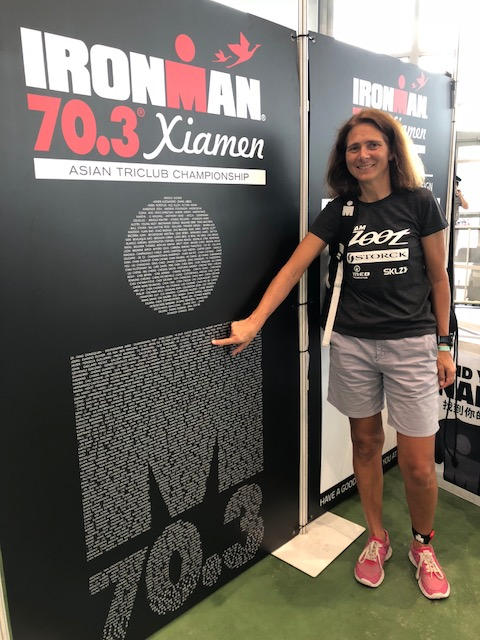 Susanne Gutjahr @ IM70.3 Xiamen – X3M TRIATHLON MERSCH asbl. 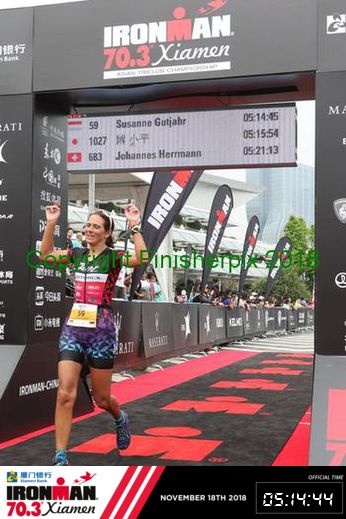 70.3 Xiamen was the last race i picked for the 2018 season. Admittedly, I had mixed feelings about racing in China – but i would always do it again (…not only because of the Chocolate Sensation gels that saved my day ). It was an incredibly cool adventure trip and one of the best organised events on the Ironman circuit that I have done so far. And all my worries about air and water quality were a bit over the top because this was no issue at all. In fact, Xiamen is quite green, the climate not too humid and the air fresh. After 2:41h, I reached T2, ready to start the run. It was 2.7 loops and an out-and-back-course along the ocean promenade with some nice views. My run speed was not spectacular but i managed to keep a steady pace and was happy that my hip and back held up without causing too much pain. 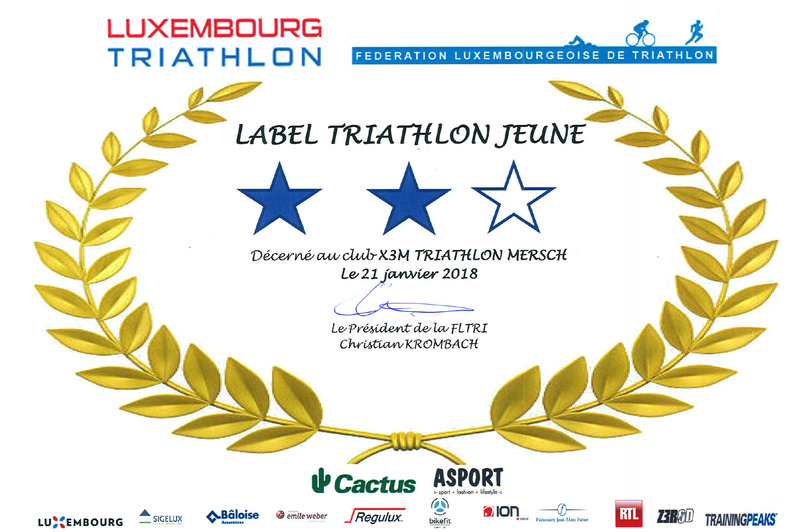 Thank you #TeamZootTriEurope and all friends near and far for the great support and nice moments this year for which I am incredibly thankful.